← Who’s Reading “Providence Rag” Now? It’s Best-Selling Author Scott Turow! James Lee Burke’s last three novels, Light of the World, Creole Belle, and Feast Day of Fools, were arguably his best. 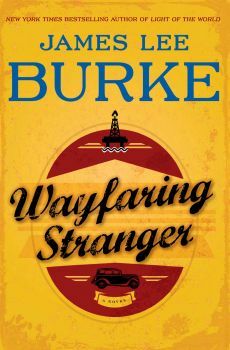 Wayfaring Stranger joins them as one of his most powerful and ambitious novels to date. This entry was posted in Uncategorized and tagged Associated Press, book review, Bruce DeSilva, creole belle, Feast Day of Fools, James Lee Burke, light of the world, Wahyfaring stranger. Bookmark the permalink.